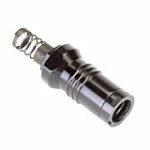 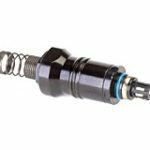 Amphenol Nexus Technologies is the leader in watertight, breakaway connectors designed to meet severe environmental conditions. 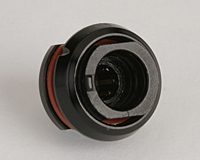 Our connectors, which are watertight in up to 6 feet of water, have molded-on wiping-action contacts that provide a self-cleaning feature and eliminate issues with pin/socket open contacts. 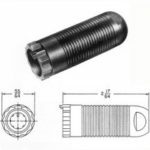 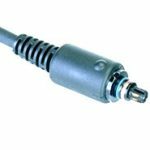 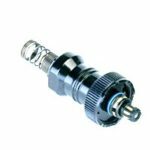 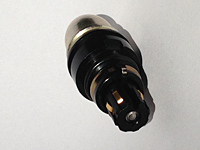 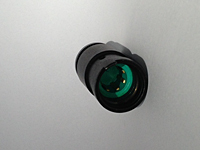 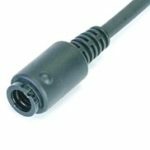 The 7-Pin and 10-Pin connectors are designed for multiple cable diameters, are available in shielded versions, and can include either solder-type contacts or insulation-piercing contacts, which are field-replaceable. 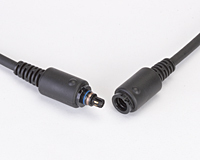 Many of the 7- and 10-Pin Connectors also come in a miniature version that is 50% smaller than the standard connector. 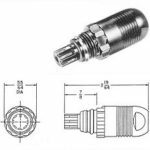 All standard connector options are also available in the miniaturized versions. 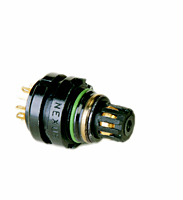 Mates with NEXUS AP-107 plug. 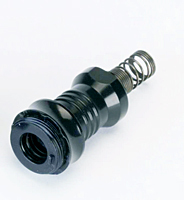 Designed to meet severe environmental conditions. 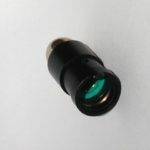 It is field replaceable. 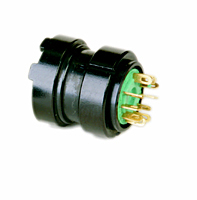 Panel mount from rear of panel, 7 conductor miniature waterproof jack with locking ring, solder terminals, mates with AP-117LR-AL. 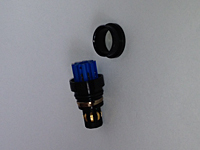 Datasheet Panel mount from front of panel, 7 conductor miniature waterproof jack, solder terminals, mates with all versions of the AP-117. 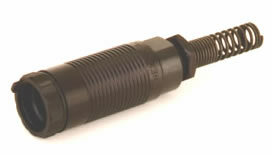 Nut and lockwasher are included.and shielded. 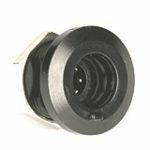 Datasheet Panel Mount from rear of panel, 7 conductor miniature waterproof jack, solder terminals, mates with all versions of the AP-117.